How Romaji Can Ruin Your Day Maybe you should just learn actual Japanese? When you first start learning Japanese, you most likely start out with romaji. Romaji is using an alphabet you already know to write and read Japanese. Slow down there, sparky! 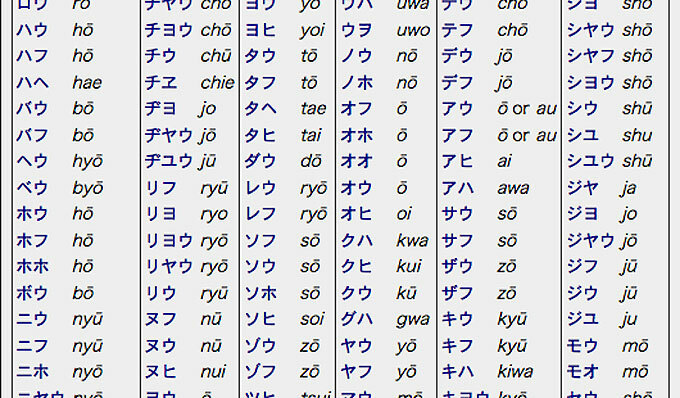 Romaji might be easy for a while, but it’s just a matter of time before romaji becomes a huge headache for you. I hate to burst your bubble sport, but there are a lot of problems with romaji that nobody tells you about when you first start learning Japanese. Romaji definitely has its place in learning the language, but it won’t be too long before romaji starts making your life hard. The most obvious thing is that romaji doesn’t really help you read any Japanese text, and nobody is going to turn it all into romaji for you (no matter how nicely you ask). Even if that somehow doesn’t doesn’t deter you, it just gets worse from there. Oh, does it get worse. You might have heard of a homonym before, words that spelled the same but mean something completely different. There are a ton of these in Japanese that are usually easy to tell apart because they’re written with different characters; but with romaji, you don’t get that same privilege. For example, when you see the word “hashi” written out in romaji, you can’t tell what it means on its own. Does it mean bridge? Chopsticks? The stunningly handsome writer and editor extraordinaire from Tofugu? With romaji, you have no way of knowing. And possibly the worst thing of all is – are you ready for this? – there’s more than one type of romaji. As if romaji didn’t have enough problems, there are tons of different types of romanization, and there’s not really a standard way. This can be super confusing, because you’ll see Japanese words romanized in different ways. Just take the Japanese word ōkii 大（おお）きい – how do you write it in romaji? Oki? Ookii? Ôkî? Ōkī? All of these are pretty much equally acceptable. In fact, there are quite a few systems of romanization: Hepburn, Kunreishiki, Nihonshiki, Waapuro, JSL . . . the list goes on. It gets even worse when people start using variants on the major systems. Some romanization systems use little hats (called a circumflex) on top of their vowels (lîkê thîs), but others use the lines (macrons) on top of the letter (līkē thīs). Some systems flat out disagree over what characters sound like. じ is romanized as “ji” in one system and “zi” in another. The Japanese government uses on type of romaji (Hepburn), but the major standards organizations (ANSI and ISO) both recommend another type of romaji (Kunreishiki). Textbooks use pretty much whatever they want. It’s all a big mess. In the end, romaji is really just a tool to help you bridge the gap between your native language and Japanese. It’s not perfect, but romaji has its purpose. Sooner or later though, the problems of romaji are going to catch up with you and you’ll have to transition over to entirely Japanese. Fortunately, it’s easy to shed those training wheels and get on that big kid bike. 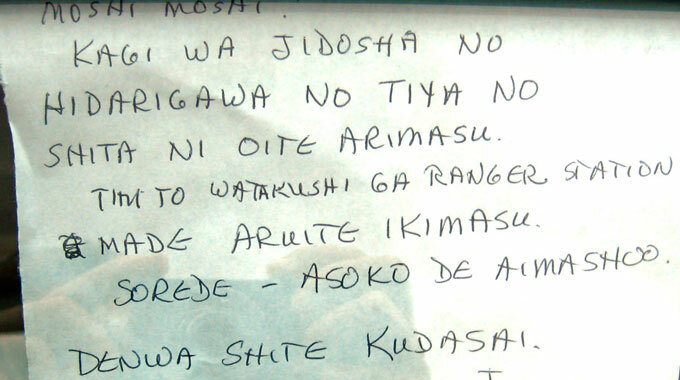 Learning to read Japanese can be a lot easier than people think. Once you’ve got your basic hiragana and katakana down (which you can learn here and here), you’ll forget that you ever even needed romaji in the first place. What can I say? I’m proud of you, kiddo. Just remember to wear your helmet.